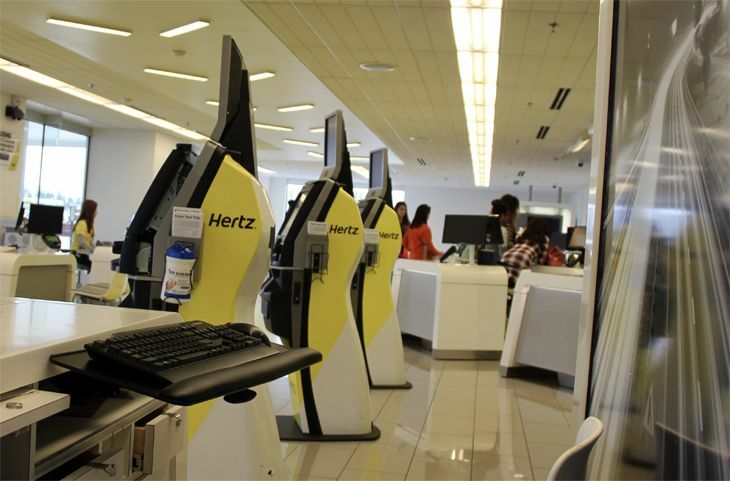 Rental car giant Hertz, which has been struggling financially in recent years, has been quietly rolling out a new program that looks a lot like competitor National Car Rental’s Emerald Club Aisle – except the Hertz program is available to all renters. Called Ultimate Choice, the new Hertz program started last winter and by this month will be available at almost three dozen U.S. airport locations. With Ultimate Choice, Hertz customers are no longer assigned a specific car. Instead, they go to the car zone shown on their reservation – based on the vehicle category they booked — and select any car they want, from a variety of makes and models. A customer who decides to upgrade at the last minute can do so by going to the Premium Upgrade zone and selecting a higher-category car. The upgrade fee is $35 a day (or $25 for Hertz Platinum and President’s Circle members), with changes processed at the exit gate. 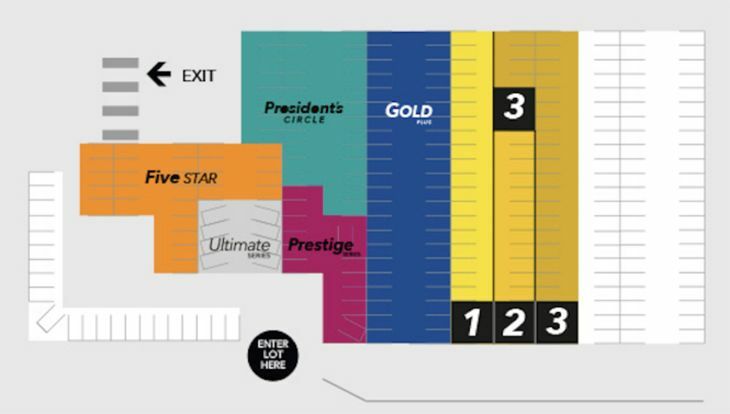 Members of Hertz’s Gold Plus Rewards loyalty program, including Gold, Five Star and President’s Circle members, have access to “a select group of cars with enhanced features,” Hertz said, located at special pickup zones based on tier status. The same upgrade fees apply for those cars. National’s program, available to members of its Emerald Club – which is free to join, like Hertz’ Gold Plus Rewards — also lets customers bypass the rental counter and proceed directly to the Emerald Club Aisle, where they can select any car. Hertz has been struggling in recent years, especially after it bought Dollar Thrifty in 2012, with its global revenues on a steady decline (from $8.9 billion in 2014 to $8.2 billion last year). By contrast, the revenues of National’s parent, Enterprise Holdings, grew from $17.8 billion in 2014 to $20 billion last year. The privately-held Enterprise Holdings also owns the Enterprise and Alamo rental brands. All the big rental companies have been facing a competitive challenge from ride-sharing operators Uber and Lyft, which are handling a growing share of business travelers’ ground transportation needs. 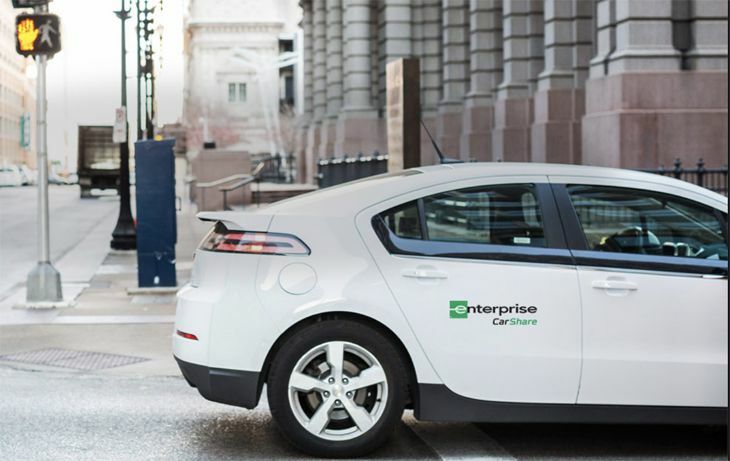 They have responded by testing some new concepts of their own, like Enterprise CarShare, an experiment from Enterprise Holdings that lets customers rent cars by the hour from special parking areas in major metropolitan areas, without the need to visit a rental office. But Enterprise CarShare hasn’t been doing well. This month, company is closing down its CarShare operations in Boston, Chicago, Denver, San Francisco, Salt Lake City and Washington D.C., citing low consumer demand. It remains in operations in some 18 other cities. Have your rental car habits changed in recent years? 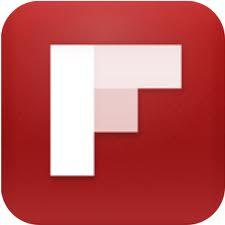 Which is your preferred provider… and why? Please leave your comments below.